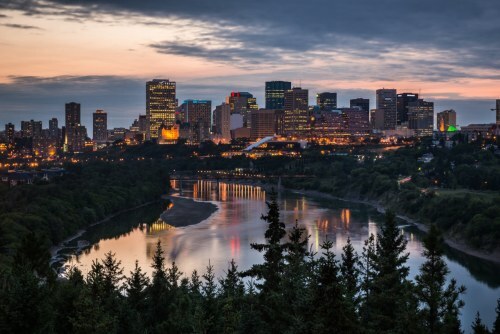 Swoop, the new ultra low cost carrier started by WestJet, is offering one way flights from Abbotsford to Edmonton for $8.53 CAD including taxes and fees. Keep in mind that this price does not include any luggage, and being an ultra low cost carrier, Swoop charges extra for *everything*. flight deals, canada, abbotsford, yxx, alberta, north america, edmonton, yeg and swoop. 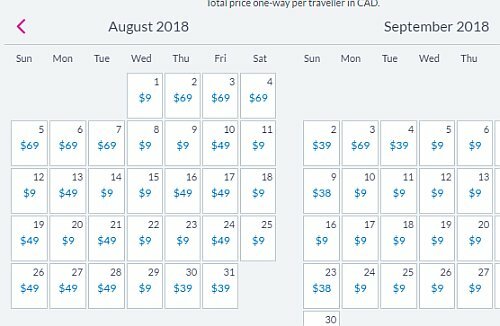 No Responses to "Abbotsford to Edmonton - $8.53 CAD including taxes (one way flights) | July, August available"